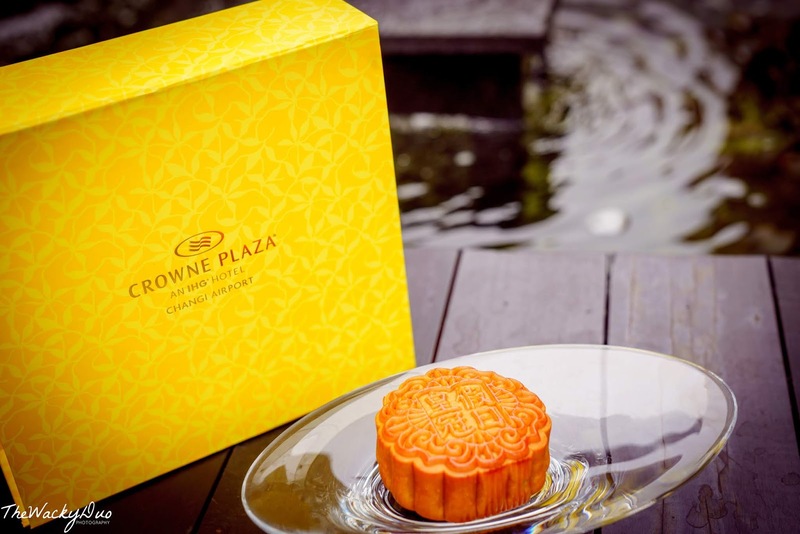 Crowne Plaza Mooncakes : A healthy treat! 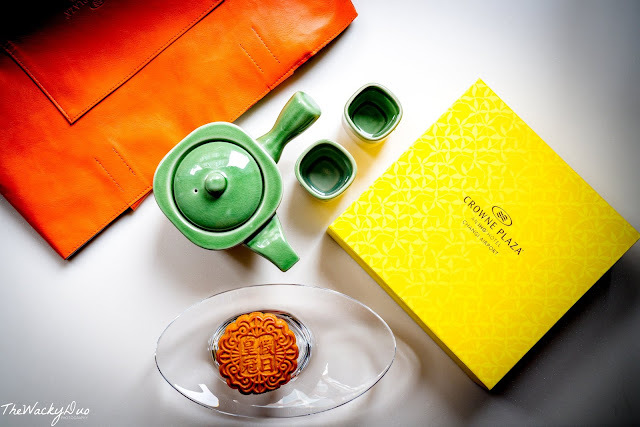 Have you got your mooncakes yet? 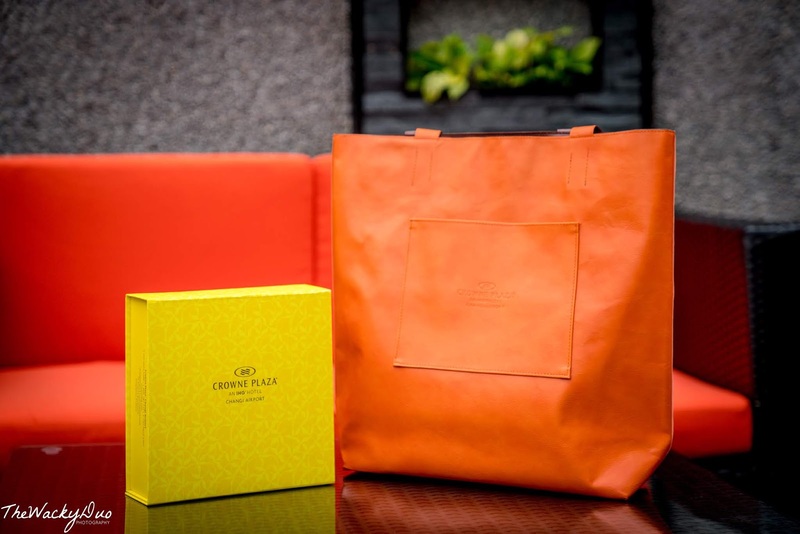 This year, Crowne Plaza Changi Airport presents and exquisite collection of baked and snowskin mooncakes in a series of brightly hue boxes. 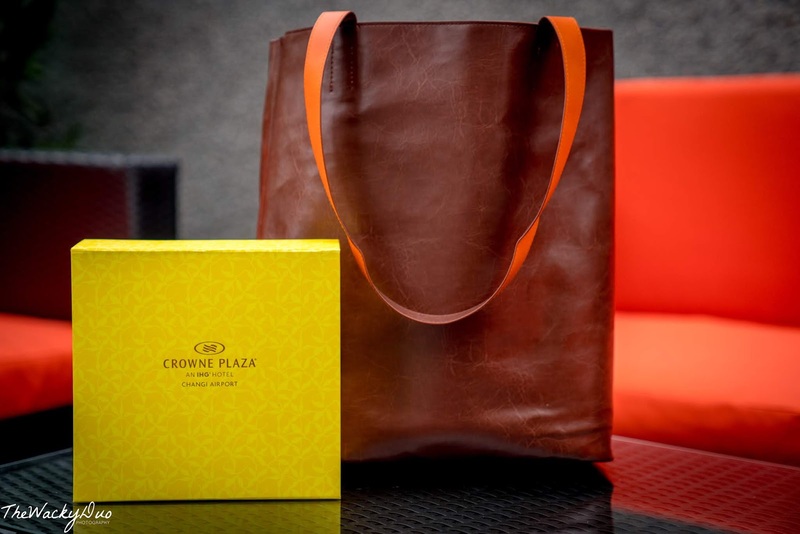 What's more, each box of monncakes comes with a limited edition reversible shopper tote in bold orange and classic tanned brown. The lightweight PU leather bag is a handy 11 x 39 x 32 cm size that is perfect as a carry on for daily needs and doubles up as a trendy tote for travels. There are 2 versions of the mooncakes. 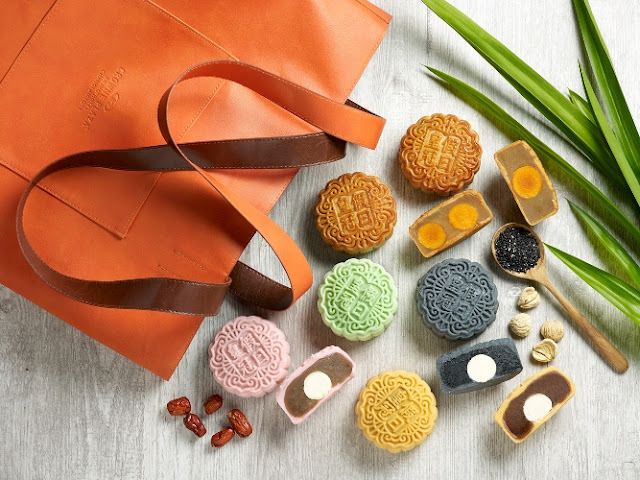 From new champagne truffle snow sking mooncakes to traditional baked favorites that comes in 5 variations. We love the traditional flavours especially when it comes filled with low-sugar white lotus paste that is baked to golden brown perfection. The soft taste simply melts in your mouth at each bite. TWD was provided a box for review. All opinions are of our own.